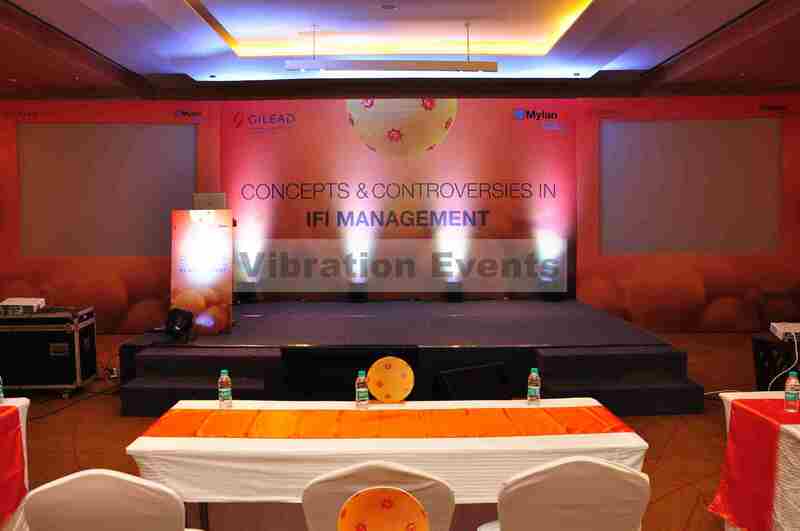 Vibrations event one of the best corporate event management companies in Chennai started with a purpose to provide one stop solutions for all your event-related worries. We provide flexible solutions by allowing you to choose the services you require. 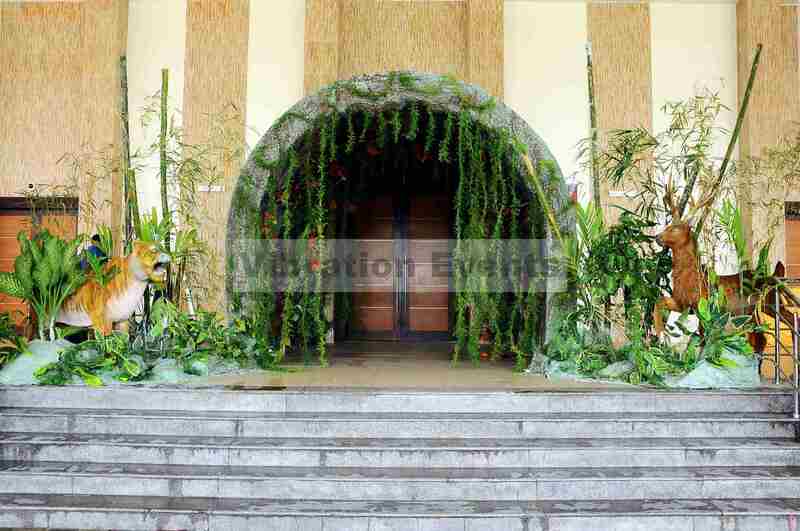 At Vibration events, we always strive to be the most reliable and creative event company in Chennai by always delivering a high standard of quality and value for money to our customers. We have always prided ourselves on being more than just event organizers in Chennai. The in-house staging unit, fabrication and designing workshop, audio visual equipment and basic sound is our biggest asset to provide the state-of-the-art equipment, technical staff and experienced event support. 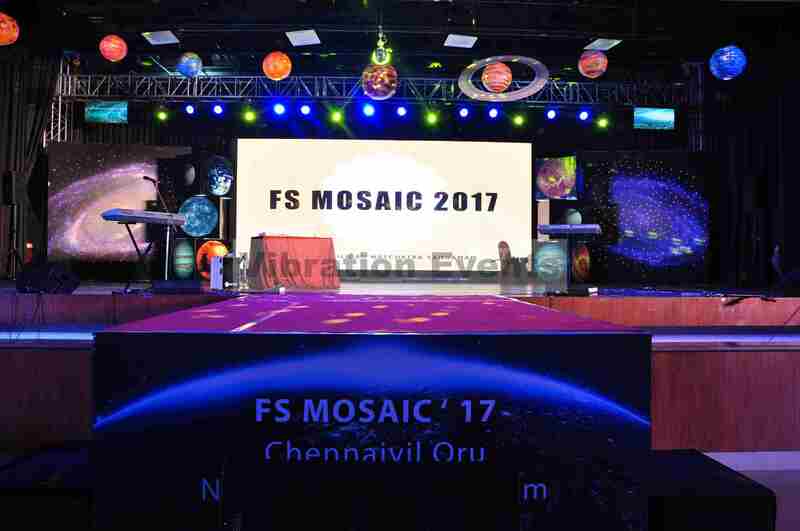 We make your corporate events in Chennai broadloom and meaningful with glorious decor, and help you choose the best theme, venue and menu that will make you and your business shine. We all need various kind of entertaining activities to live our life in a smooth and enjoyable manner. We don’t have the ability to get enjoyment, happiness and relaxation without entertainment. Our whole aim when we organize or host leisure events are all about the idea of having fun to the fullest and we try to incorporate the events accordingly to our customer’s preference. The entertaining activities are like fuel to get energy. We add value to each and every corporate event that we execute and build strong relationship with our customers. The major aim of event planning team is to render fun and make it happening for the entire guests attending the event. We always keep in mind your financial plan restrictions and your exclusive needs. We try to provide the convenient costs and contract terms.